I love to pair fantastic books and fun activities with educational games. 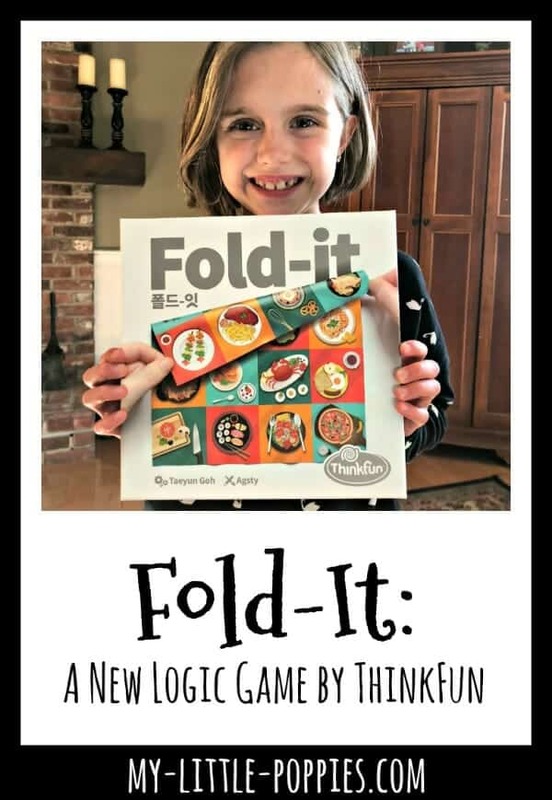 Well, let me tell you- we have had so much fun with our Raddish Kids subscription and a new game from ThinkFun called Fold-It. Things happen, you guys. Like sick kids and horrible weather and family drama and dog woes. And, before you know it, it’s five months later and you still haven’t written about that game your kids love. *Disclosure: I received Fold-It at no cost in exchange for an honest review. I was not required to write a positive review and, as always, all thoughts and opinions are my own. I only share resources that I would use with my own family and those that I believe other families will enjoy. Our family adores ThinkFun. This post is part of the Growing List of My Little Poppies Game Reviews. Slowly but surely, I am making my way through our game closet and sharing our thoughts. Stay tuned for more posts in this series! I love when we stumble upon a unique game, and Fold-It is a perfect example! In this game, players are working at a restaurant. They are trying to fulfill orders as fast as possible. 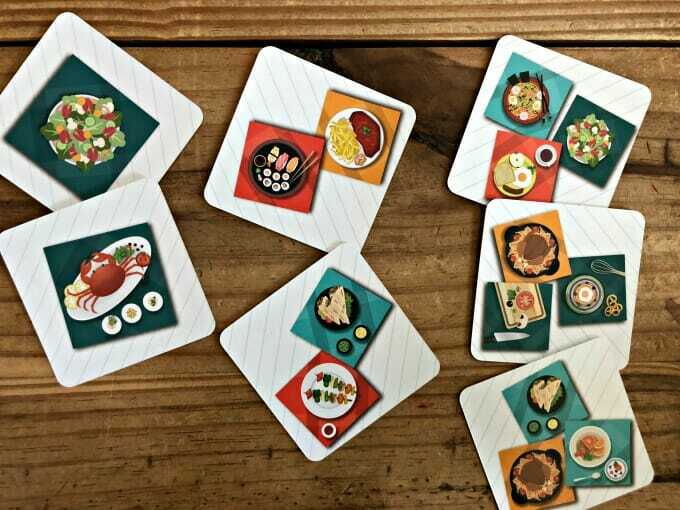 In order to do so, players must fold their recipe cloths in such a way that they depict only the items on that round’s order card. 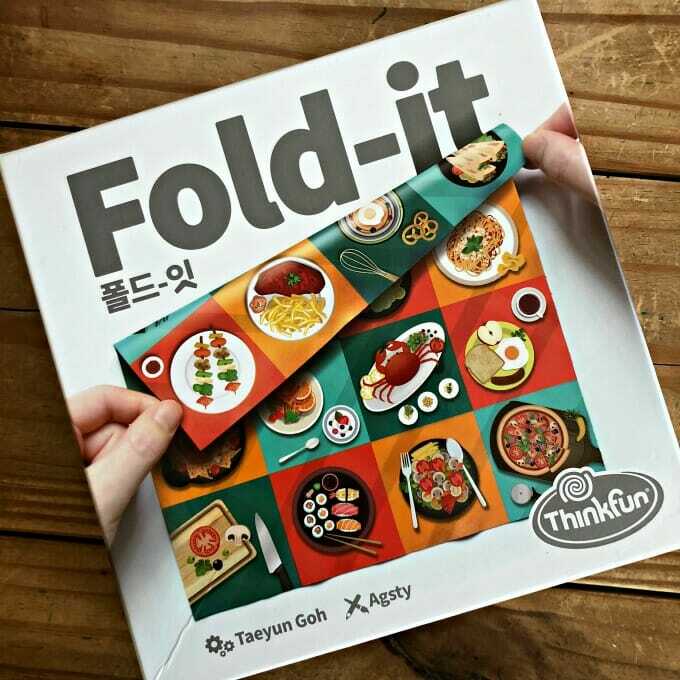 Fold-It is recommended for ages 8 and up and can be played with two or more players. 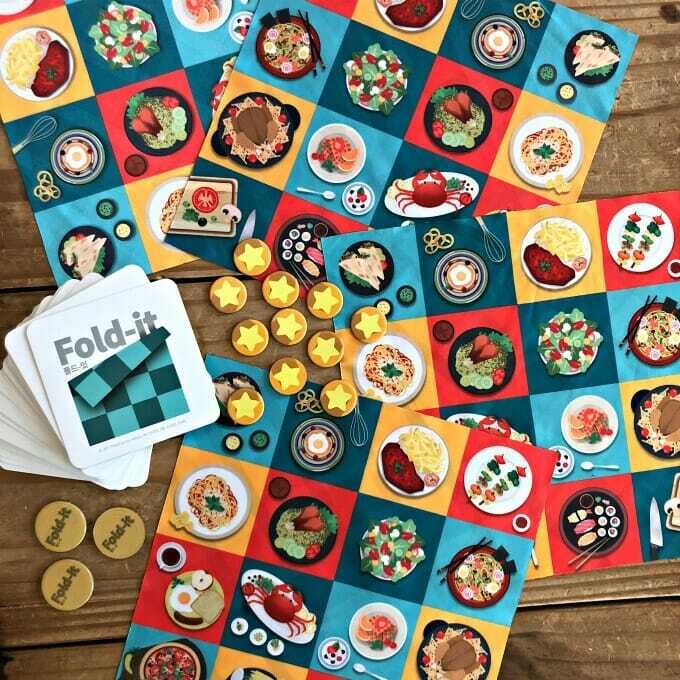 In Fold-It, the goal is to fulfill orders faster than all other players by folding your recipe cloth so that it shows only the items requested on the order card. 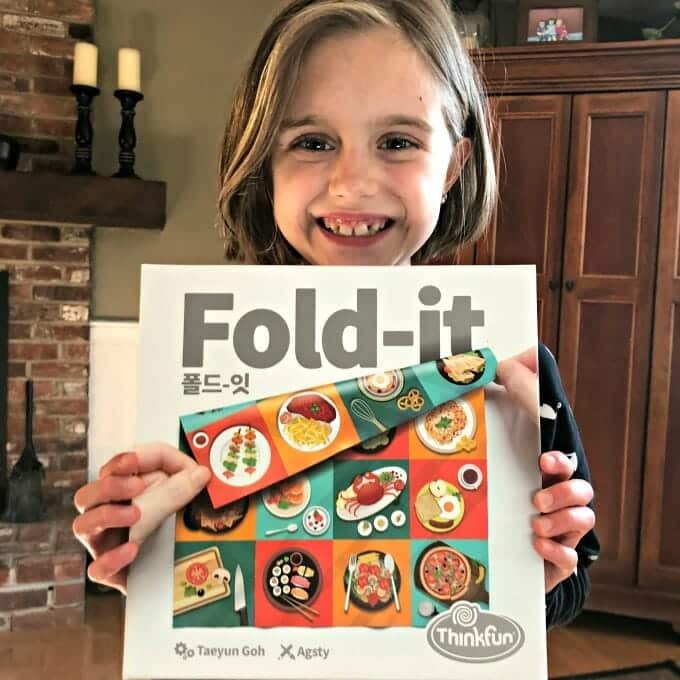 What did the kids think about Fold-It? Fold-It was a huge hit in our home, especially with my boys. Both of my boys are obsessed with origami and this game definitely matched that interest well. As I mentioned earlier, it is also a perfect game to pair with some cooking books or a Raddish kit or something fun to play after a family dinner. Lunar Landing: A Zero-Gravity Logic Game! 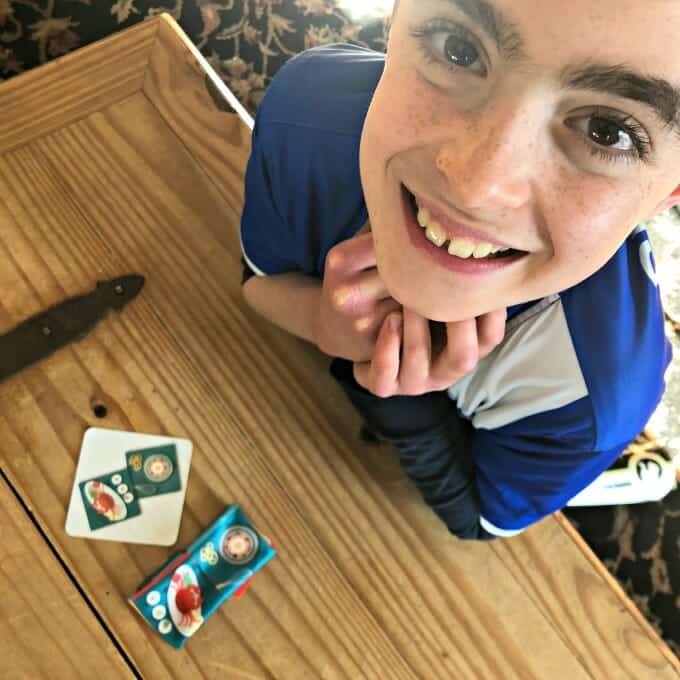 BackSpin: Delight Kids with Double-Sided Fun! Do you love to cook with your kiddos? Also- be sure to check out RaddishKids (and use code r9cpdd at checkout). This is one of our family’s favorite homeschool subscription boxes! Do you love games and gameschooling? Gameschool Challenge: Add More Play To Your Day! Do you want to see our gameschool in action? 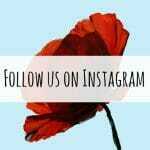 Be sure to follow My Little Poppies because we share snapshots of gameschooling moments… and heaps of incredible books! You are also invited to join the My Little Poppies Gameschool Community, a private Facebook Group for parents who wish to add more play to their family and/or homeschool routine. Do you love SimplyFun games? We do, too! In fact, we love them so much that I decided to become an official SimplyFun Playologist. If you want to check out more SimplyFun offerings, you can head over to my Playologist page. Now, it’s your turn. Tell me: What is your family’s favorite logic game right now? Share here.